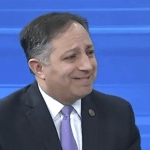 The Rhode Island Senate on Wednesday emphatically approved a state budget plan that includes a provision to regulate sports betting. 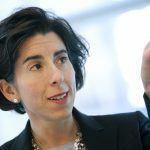 Having been passed by the House last week, the plan heads the Governor Gina Raimondo’s desk for sign-off. 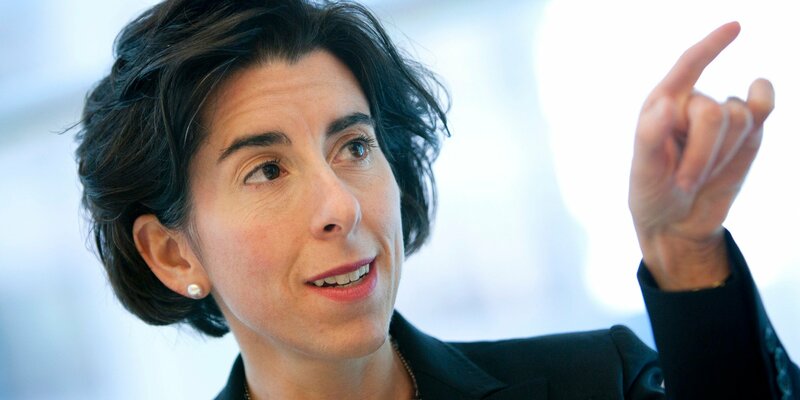 Her signature is all-but secured, since Raimondo was the author of the budget plan and has promised to sign it into law on Friday. 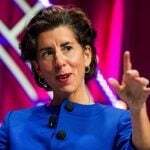 “While no budget is perfect, the budget passed this evening protects our progress, expands our commitment to working families, Rhode Islanders with developmental disabilities and our foster families,” Raimondo told press on Wednesday. The Democratic governor’s ambitious budget plan will increase spending by $330 million to a record $9.6 billion, much of which will go towards pay raises for state employees and a $1 billion school reconstruction plan. It is hoped that sports betting will help to justify the splurge. Rhode Island expects its residents to wager $910 million per year on sports, bringing in $23.5 million in new revenue for state coffers. The Twin River Casino in Lincoln, and another Twin River property preparing to open in Tiverton, will be the sole operators in partnership with IGT, which already runs the state’s electronic lottery network. Operations will be overseen by the Rhode Island Lottery (RIL). RIL began soliciting bids from potential sports betting partners several months ago when it became clear that the Supreme Court was likely to reject PASPA, the federal law that prohibited state-sanctioned sports betting. The results were underwhelming. Despite 18 prospective partners — including MGM Resorts International, DraftKings and Intralot — attending a pre-bid conference to discuss the contract, IGT was ultimately the sole bidder. With offices and operations already based in Rhode Island, IGT is a perfect fit for the state, but it seems other operators felt there were bigger fish to fry and were put off by the 51 percent tax rate. 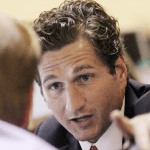 Rhode Island’s small size and population means the scale of the market is limited and there were suggestions this week that it may have overcooked its revenue projections, especially when you consider there is no provision for online operations. LegalSportsResort questioned whether the state could expect to generate $23.5 million from sports betting when Nevada took just $17 million last year. Nevada operators pay much less tax, of course — the state levies only 6.75 percent on all its gaming operations, including sports betting — but Rhode Island’s figures still look fanciful, according to LSR.